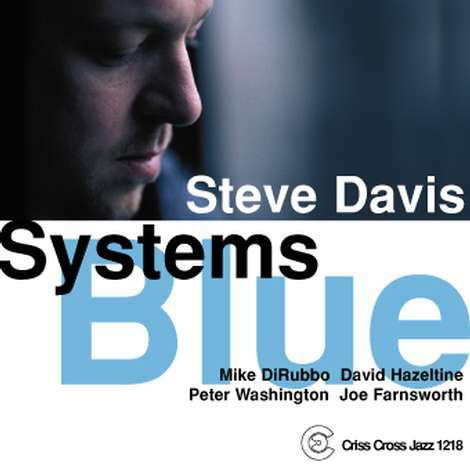 Within the small circle of modern jazz trombonists, few would argue that Steve Davis stands apart from the crowd, not only as a singular instumental voice but also as a gifted composer. 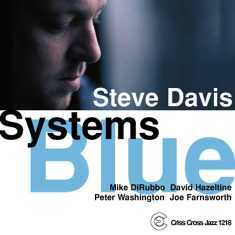 With Systems Blue, his fifth Criss Cross album to date, Davis explores a distinguished set of jazz standards while being accompanied by his rhythm section partners from One For All - pianist David Hazeltine, bassist Peter Washington, and drummer Joe Farnsworth. Alto saxophonist Mike DiRubbo joins the group on two titles.